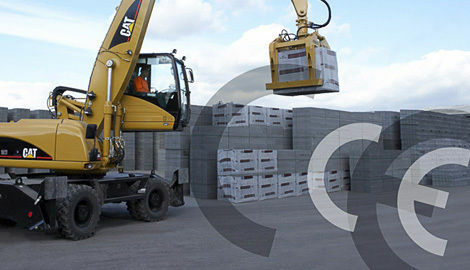 Plasmor’s Technical Information has been designed to assist Architects, Specifiers, Builders and Home Owners with the selection and specification of the full range of Plasmor Building Blocks, Plasmor Architectural Masonry and Plaspave Concrete Block Paving. 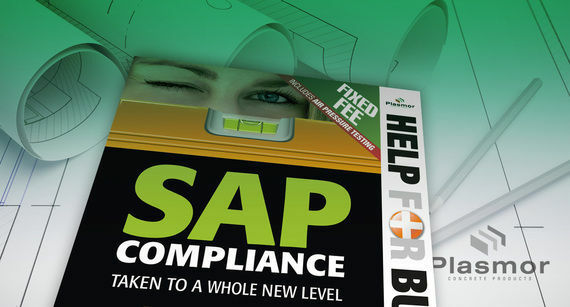 Confused by Building Regulations and SAP Compliance? Concerned about spiraling regulations and construction costs? In need of constructive practical and money saving advice? 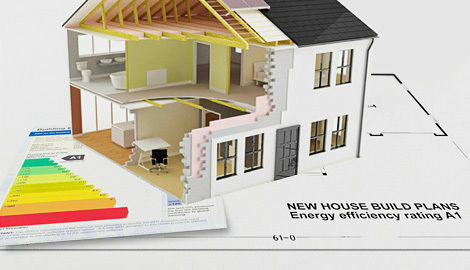 Simply SAP is a ONE STOP SHOP for consultative advice and our services include: SAP Rating calculations, registration and provision, Part L compliance, Part E compliance Thermal Bridging calculations, EPC issue and AIR PRESSURE TESTING. 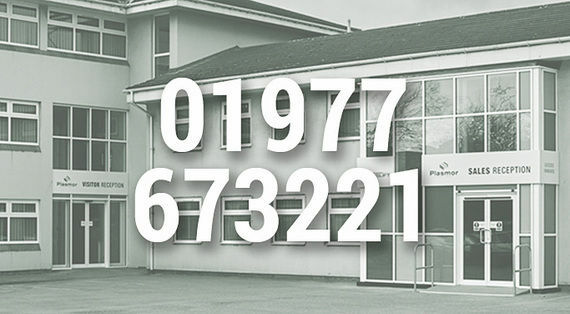 Plasmor Technical Services have the facility to provide a comprehensive air tightness pressure testing service. 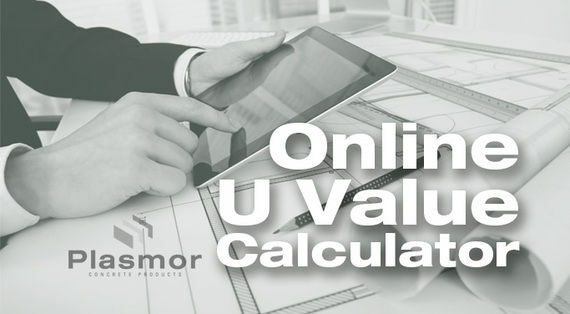 Coming soon, the online Plasmor U Value Calculator, an invaluable, informative and educational tool for Specifiers and Builders alike. 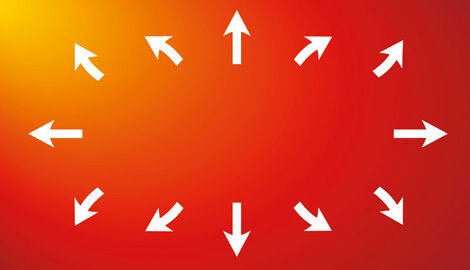 Plasmor Technical Services have a fully qualified (Stroma Accredited) Thermal Modeller. This gives us the capability to demonstrate two and three dimensional thermally modelled function heat loss in accordance with BR 497 using the Heat 2 and Heat 3 software. 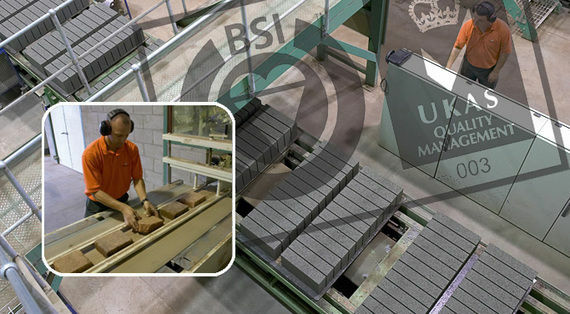 Product quality and quality control is at the forefront of the Plasmor’s business ethos with all members of the organisation committed to quality excellence and all Plasmor production facilities and customer service operations operate under Quality Management Standard BS EN ISO 9001 certificate number FM 10847. (BSI Registration).